Samsung kept on registering record operating profits, quarter after quarter for seven straight quarters until Q2 2018 finally arrived, putting a stop to the tech juggernaut’s progress once and for all. According to the company’s guidance, things are not looking so good, and with an operating profit that is expected to be just 5.1 percent, Samsung better hope that the upcoming Galaxy Note 9 is going to be a ‘home run’ winner. The Korean giant’s earnings guidance for Q2 2018 includes expected consolidated sales to be approximately 58 trillion won ($52 billion USD), while the expected consolidated operating profit should be around 14.8 trillion won ($13.25 billion USD). These estimated numbers fall short of the Q1 2018 results when sales were 60.56 trillion won ($56.2 billion USD) and operating profit was an all-time record, reaching 15.64 trillion won ($14.5 billion USD). It is not difficult to imagine the reasons why Samsung is expected to experience a horrible quarter, because according to analysts, the reason for the drop in profit is lackluster Galaxy S9 sales. The lack of design change coupled with incremental upgrades such as a specs bump, a minor camera upgrade along with the variable aperture mode was not sufficient to turn the tides in the company’s favor. In short, smartphone users were not impressed due to the lack of innovations in the new device. 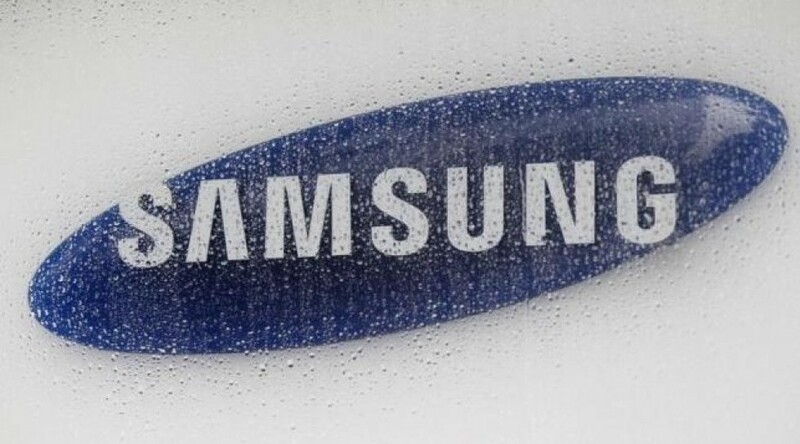 Despite this setback, Samsung’s chip manufacturing business comes as a savior for the April-June period when an increase in profit of about 50 percent on a yearly basis is expected. The Korea government might also force Samsung to disband some of their stock holdings, which only means that a ton of Samsung stock will be hitting the open market, which will be a significant catalyst in driving down that price obviously. So when you can expect the full Q2 2018 results? These results are expected to be posted on the last Friday of the month following the quarter, so stay tuned for more updates on the matter. What reasons do you think were responsible for the decline in Samsung’s expected operating profit? Tell us down in the comments.